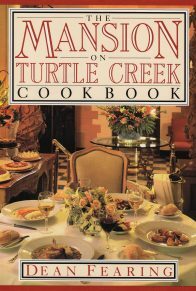 Dean Fearing, Executive Chef of The Mansion on Turtle Creek, achieved national renown for his development of American/Southwest cuisine. 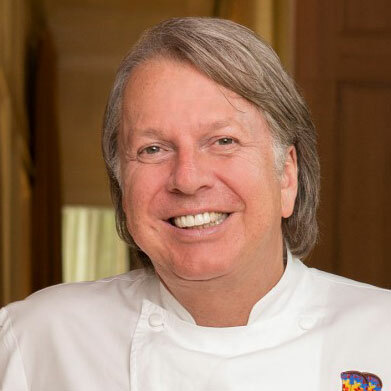 A native of Ashland, Kentucky, he graduated from the Culinary Institute of America. Every restaurant Dean Fearing has been associated with has earned five star ratings from food critics. He was considered by President and Mrs. Reagan for the position of Executive Chef at the White House before he removed his name for personal reasons.